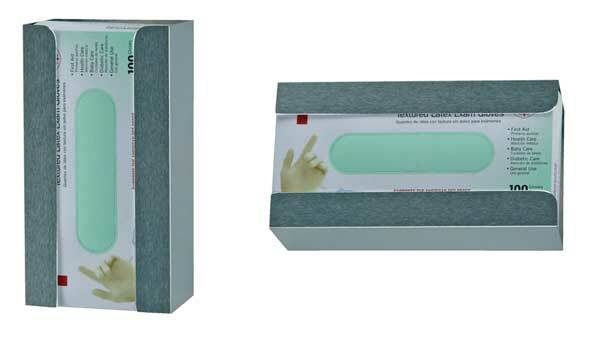 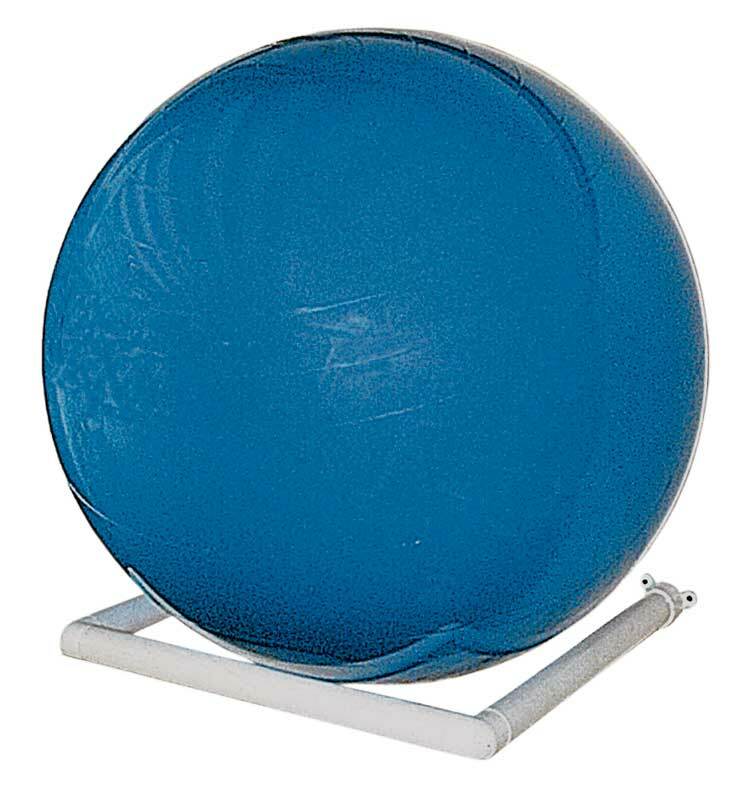 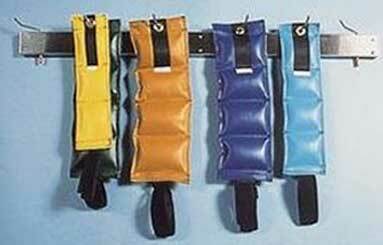 The RiversEdge Products Model 40.110 offers a simple solution for storing your inflated therapy/exercise balls. 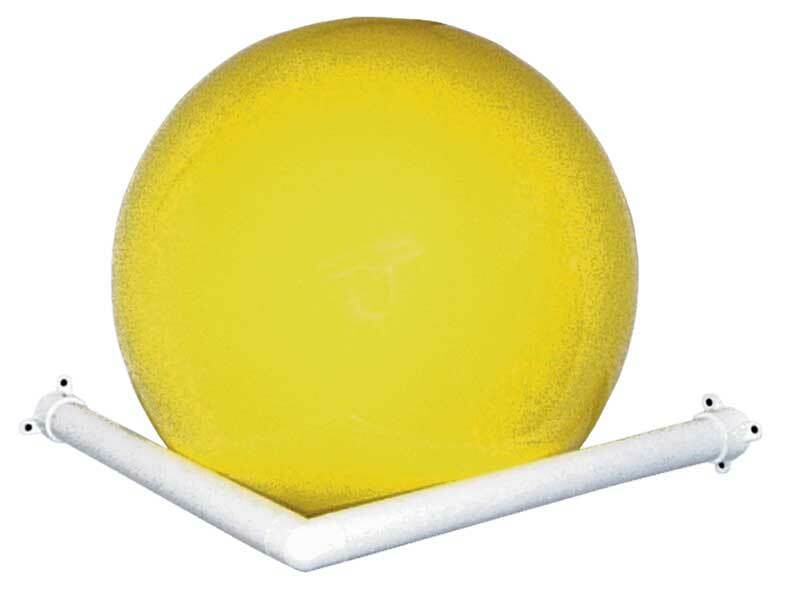 This rack is designed for 90° corners and will hold up to the 85cm ball. 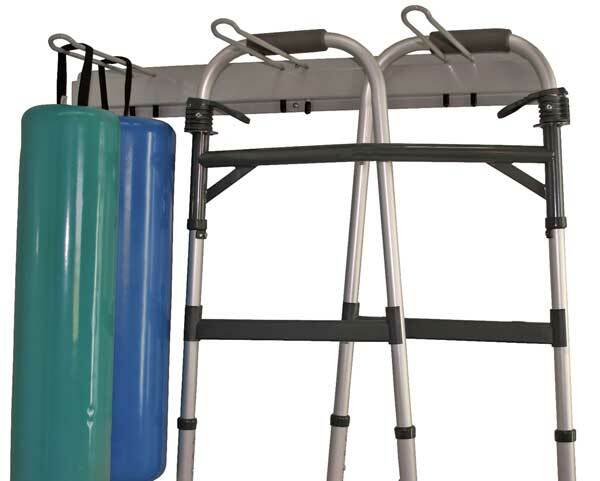 The Model 40.120 has two corner racks for additional savings.